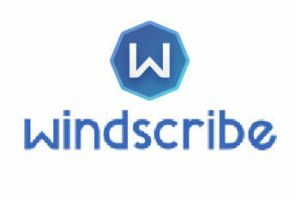 Overplay and Windscribe are considered by users and experts to be among the best VPN companies operating right now. But which one of these VPN service providers fits your needs better? One of the smartest ways to decide between the two is to compare them carefully and see which one fares better than the other.